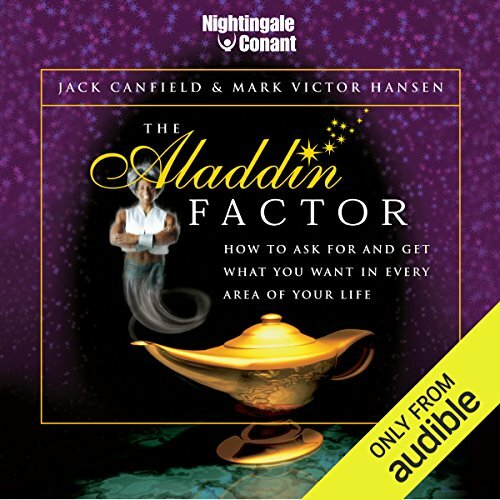 Showing results by author "Victor Mark Hansen"
What is it that keeps us from asking for what we want? So often, the things that we want in our lives elude us for one very surprising (and deceptively simple) reason. We don't ask for them. 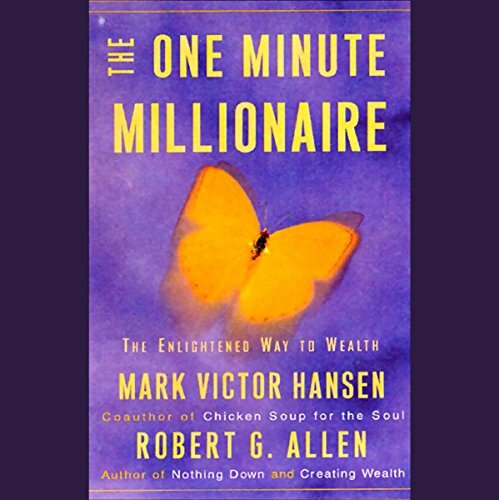 From a higher salary... to a better bargain... to a little more help around the house, there are all sorts of desires that we harbor but never achieve, when the fact is, we haven't taken the most important step of all. 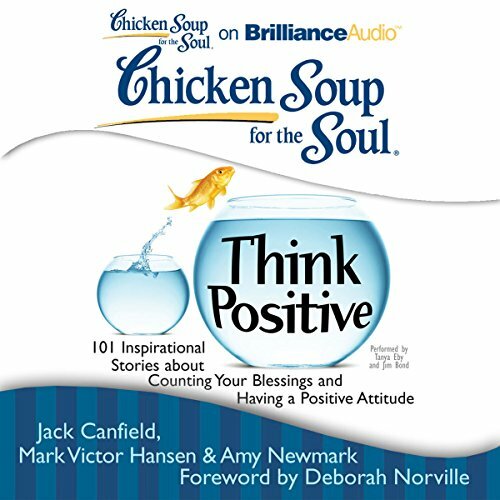 101 True Stories about how Positive Thinking can change your life! 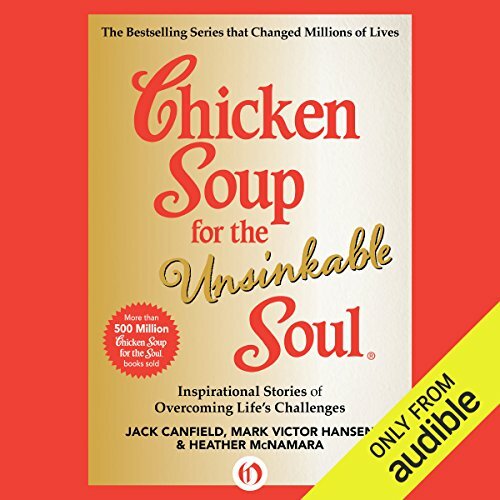 Everyone needs a little attitude adjustment once in a while, and these amazing true life stories reveal how real people used positive thinking to improve their lives and overcome challenges. 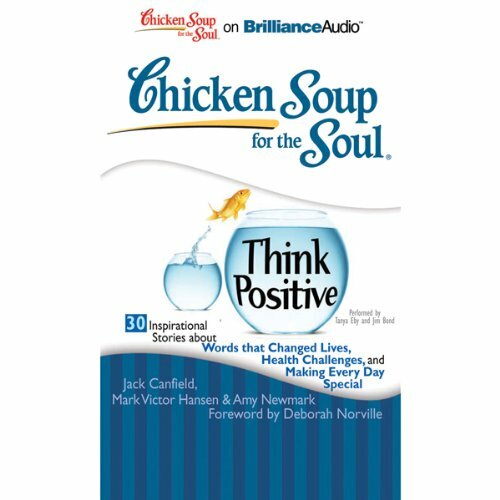 You’ll read stories about how you can make every day a special day, incorporate gratitude and joy into your daily life, count your blessings and change your outlook, use a few well-chosen words to reorient your life, manage cancer and other health challenges through a positive attitude, simplify and have a more meaningful life and more! 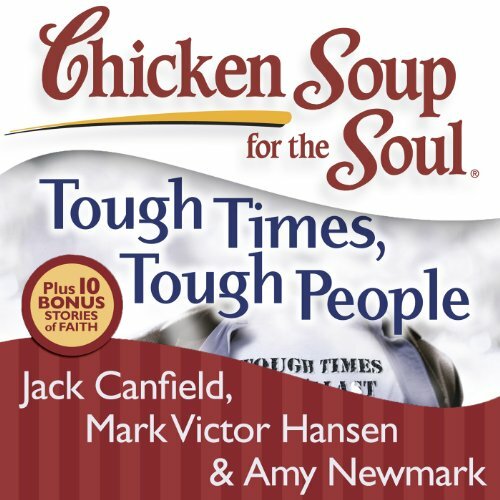 Our preteen years, ages nine to 13, can present some of the most difficult times in our young lives, a period of tremendous physical and emotional change. We're eager to leave the "kid" stage, yet we're uncertain about what adolescence will bring; we start hearing the familiar refrain "wait until you're older" far too often. 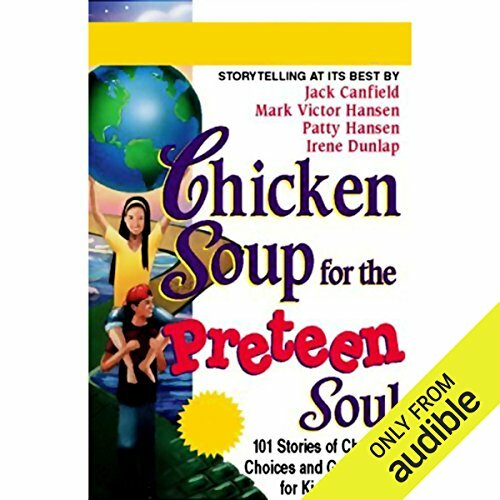 Chicken Soup for the Preteen Soul is a companion guide for these transitional years. 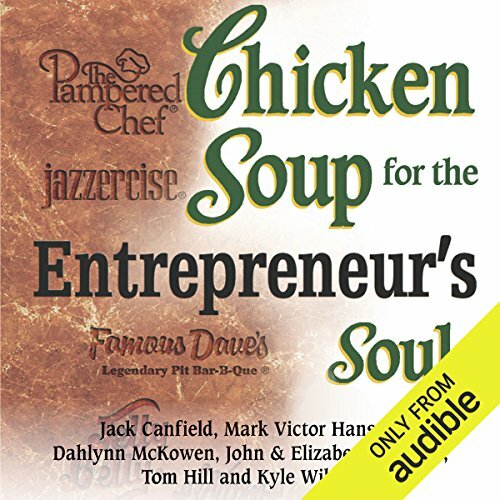 There’s nothing better than hearing the success stories of other people. 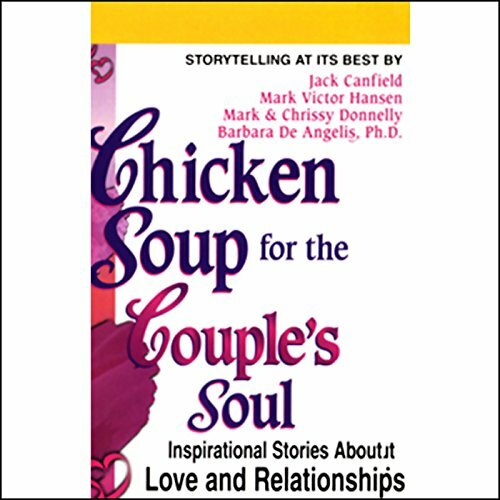 Listen to what worked for them and what didn’t. 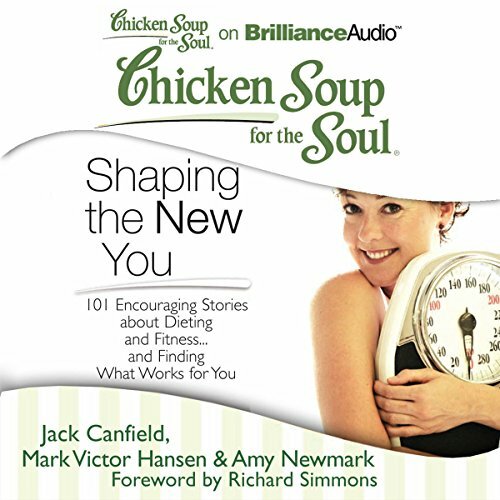 You’ll find your own path to success in these 101 stories about getting fit and shaping the right body for you. Today's kids face grave issues and harder decisions than ever before. Gang warfare, violence, drugs, alcohol, smoking, pregnancy, depression, and suicide have found their way into middle and elementary schools. Divorce splits apart families everyday. 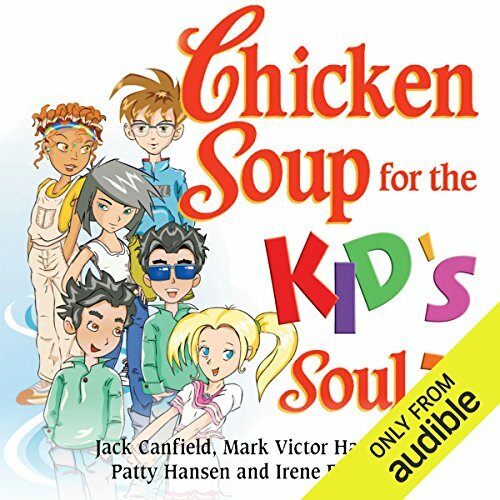 These issues make kids feel as if they must understand and accept all the troubles of the world. 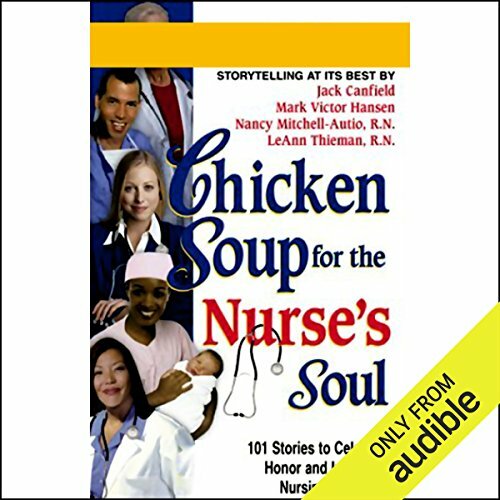 This collection of true stories champions the daily contributions, commitments, and sacrifices of nurses and portrays the compassion, intellect, and wit necessary to meet the challenging demands of the profession. When runners aren't running, they are talking about running, planning their next run, shopping for running. 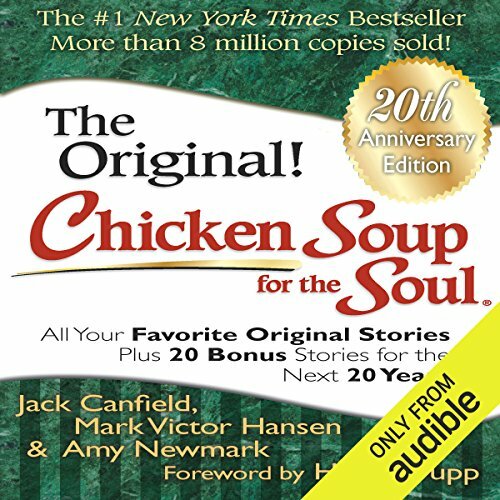 This audiobook contains 101 stories from runners, telling their stories to other runners about. 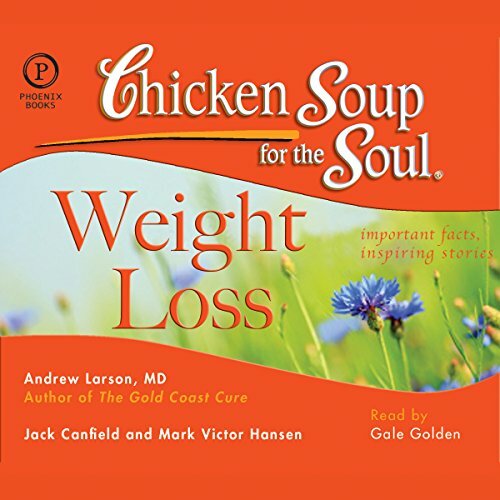 Running - how it has changed their lives, their bodies, and their spirits. 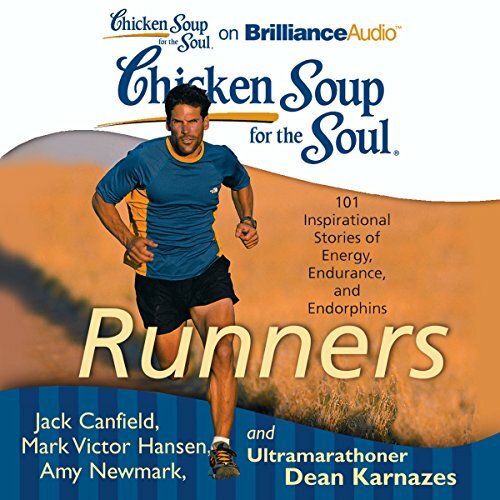 Runners will love these inspirational stories of fellow runners challenging themselves, recovering from injuries, and staying motivated. 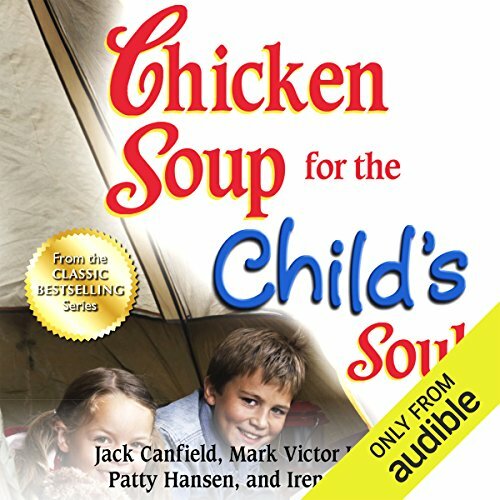 Today's children live in a world filled with adventure, mental stimulation, topical issues, and personal challenges. The values they learn now, between the ages of 5 and 8, will shape the rest of their lives. 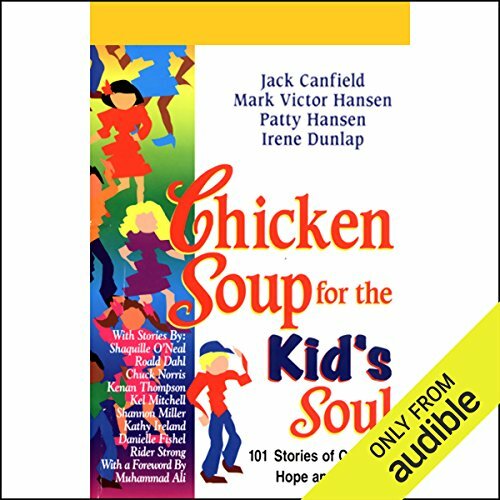 Through this collection of heartfelt true stories about family ties, helping neighbors, and lasting friendships, children will see how other kids their age have learned valuable lessons from the choices they've made - and most of all, they will realize that they are not alone in dealing with some of the difficult issues in their lives. 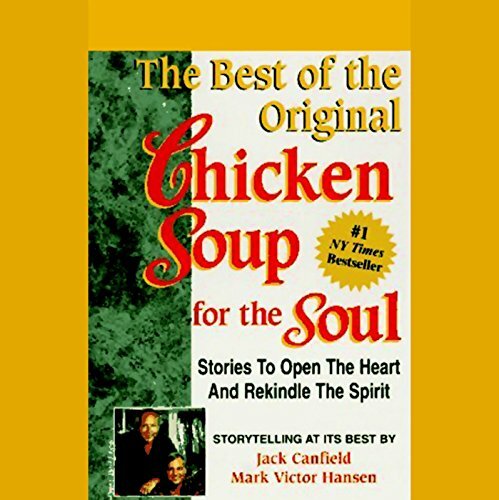 Master storytellers and motivational speakers Jack Canfield and Mark Victor Hansen have collected the best-loved stories from their ABBY award-winning and #1 New York Times best-selling book Chicken Soup for the Soul on this heart-warming tape. 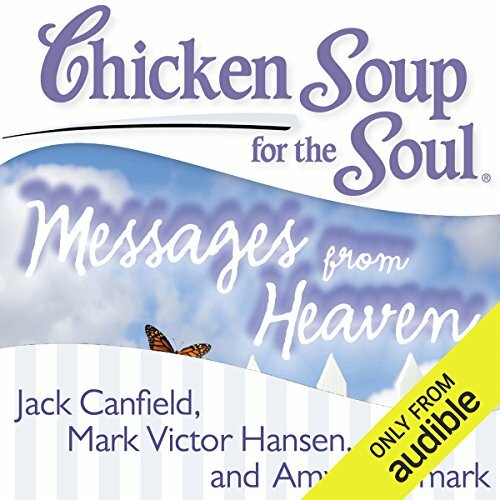 You will feel hope spring eternal from your heart each time Jack and Mark share these stories of love, courage, and perseverance with you. 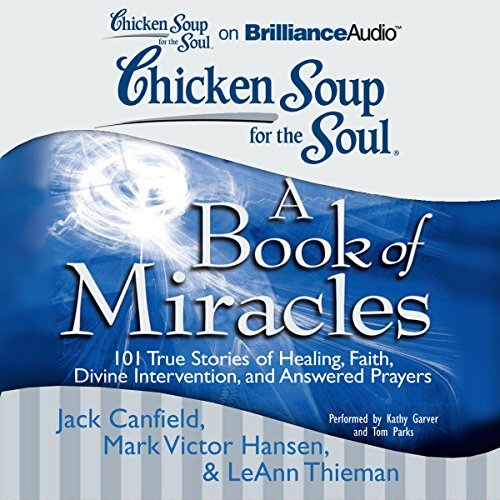 Ideal for your car or home, this captivating tape will enlighten and entertain you.